A stunning, boutique hotel beautifully restored and furnished with the finest antiques but, at the same time, offering the best of modern facilities and services at an astonishingly competitive price. Availability is strictly limited. 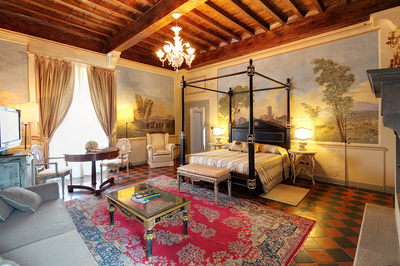 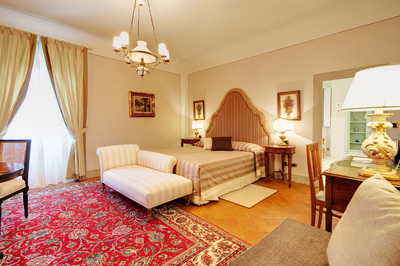 This luxury four star hotel, which dates back to the 1300s, has only 2 suites and 5 individually-styled rooms, making it the perfect location for couples looking to relax but to be within striking distance of Florence . 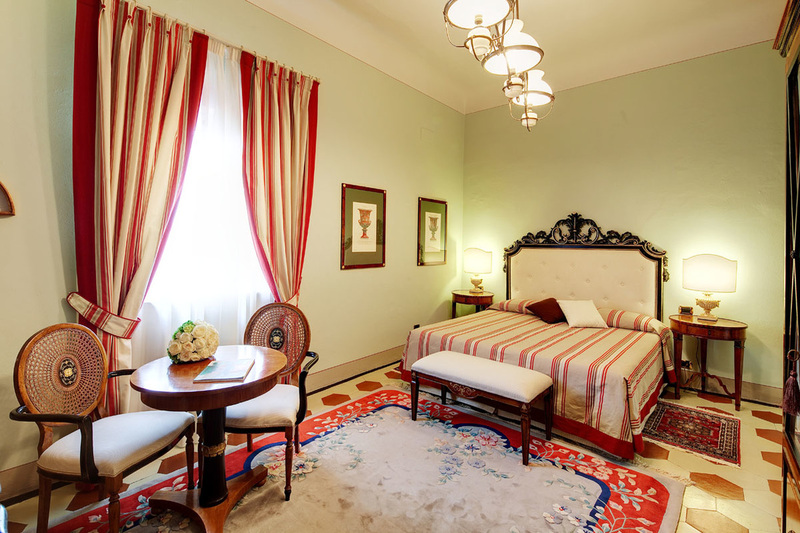 Rooms feature frescoes, rich wooden ceilings and four-poster beds as well as private jacuzzis, satellite TV, free wifi , ipod docks and air conditioning. 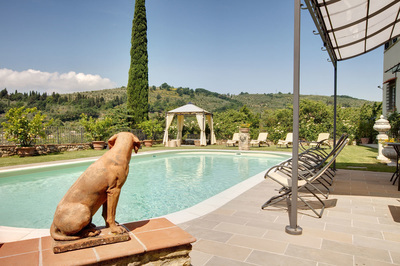 Breakfast is served on the outdoor terrace overlooking landscaped gardens which feature an outdoor pool. 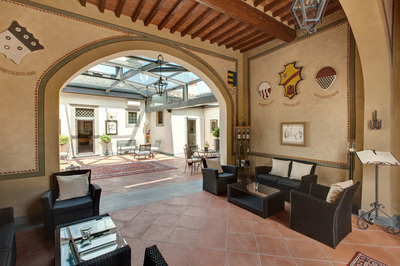 At the other end of the day, the rooftop terrace is the perfect place to relax and drink in the classic Tuscan views. 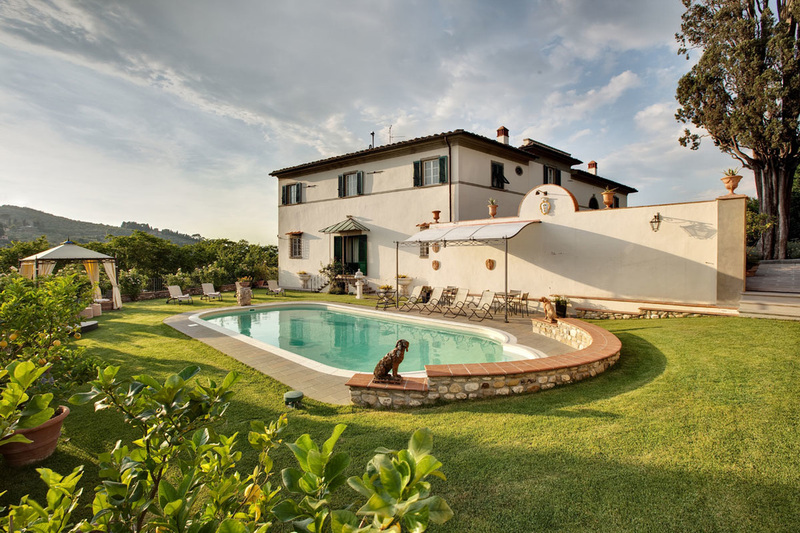 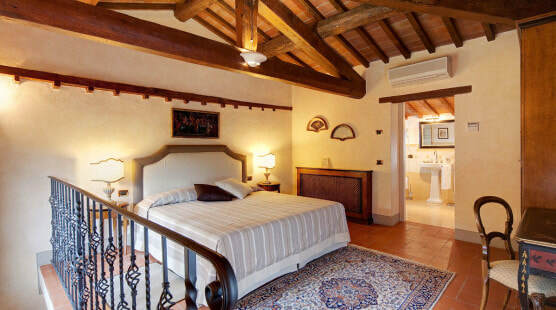 Relais Villa Il Sasso couldn’t be in a better location, perfectly positioned for exploring the country’s Chianti region. 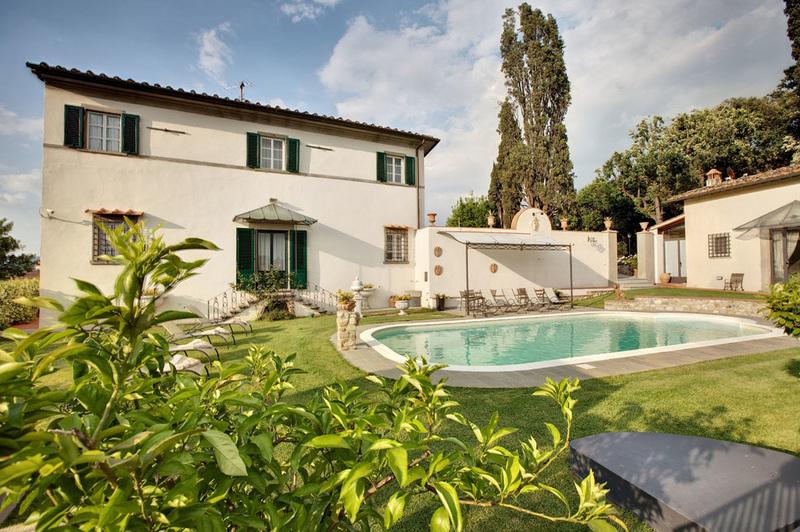 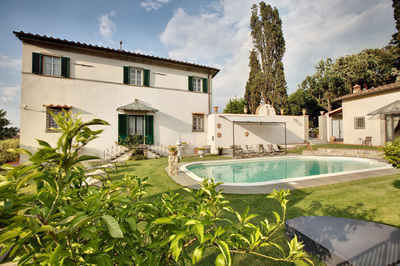 It’s only a ten minute drive from the centre of Florence and the tennis club. If you fancy a change of activity, there is a golf course and an equestrian centre nearby and we would be happy to make arrangements for you. 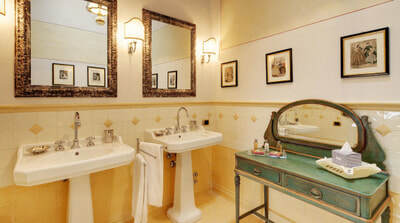 Alternatively, you might prefer to take an in-room massage and have the hotel prepare a picnic basket . 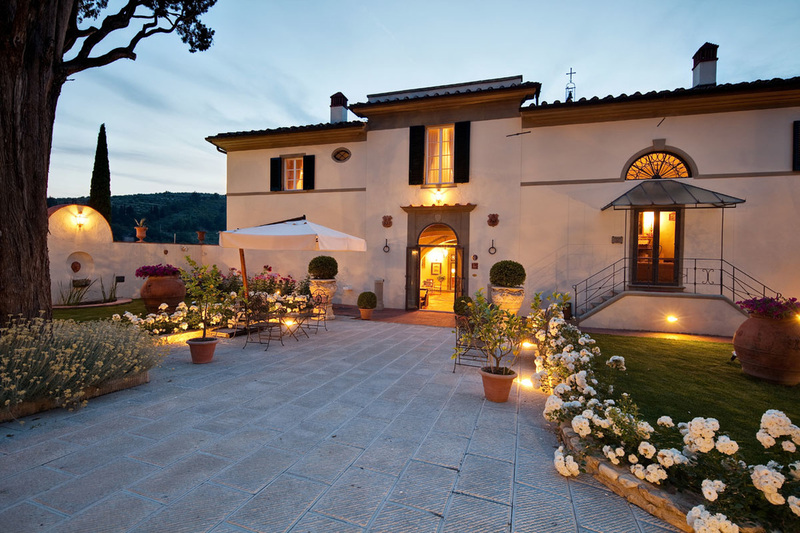 Decisions, decisions……..